Divisoria | Badudets Everything Nice! Whenever I go to 168 Mall in Divisoria, I make it a point to maximize my visit there. 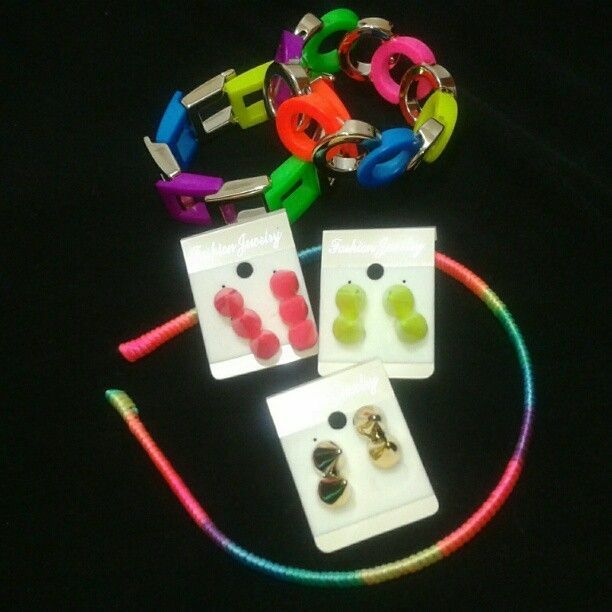 I check out all the clothes, bags, shoes, kids clothes and toys and of course accessories! I’m a suki in one of the stores there when I was still selling accessories, now that I no longer sell, I still visit and buy from her for my personal use. It’s our Divisoria day earlier! Jeff tagged along because he needed to check out fabric stores in Juan Luna and Ilaya for his DIY project. After his errand, we decided to roam inside 168 Mall, I bought a few accessories while Jeff just checked out some cool China-made house gadgets like alarm systems, flashlights, speaker stands, and cooking utensils. It’s about lunch time so we headed to the new wing’s food court which is located at the 5th Level. You know how I dislike dining in food courts, so whenever I’m in 168, I always eat at McDonald’s, Jollibee, Chowking or Pizza Hut. 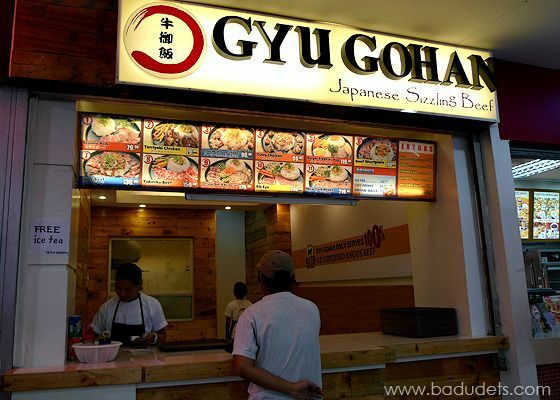 But when I saw this new Japanese stall, Gyu Gohan, I decided to be more adventurous and try it with not so much expectations on the food. 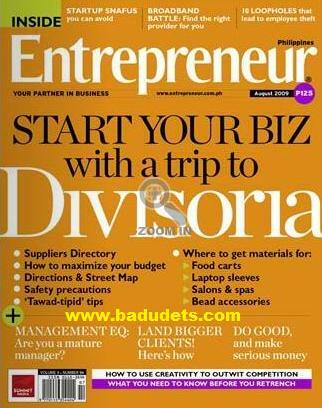 This month’s issue of Entrepreneur Magazine features everything about Divisoria. From how to get there, where to buy, what streets in Divisoria specializes these, and a supplier’s directory. I love Divisoria! Divi is a shopper’s haven, people from all walks of life flock this place just to find wares and knick-knacks for personal or business use. After reading this month’s issue, I discovered new places from Divisoria that are worth checking out.